Triad’s products are manufactured and certified to ISO 9001:2008. Most all Triad products are registered for the use in Canada and have received Canadian Registration Numbers under this authority. Please Contact Triad Process for additional details. We serve all types of industries, supplying fire-safe, industrial, and sanitary ball valves. Our sanitary ball valves are shipped and bagged free of silicones and contaminate, and they are assembled dry without the use of lubricants. BASF and DuPont have both tested our sanitary valves for cleanliness and suitability for use on paint systems and found them void of contaminant. 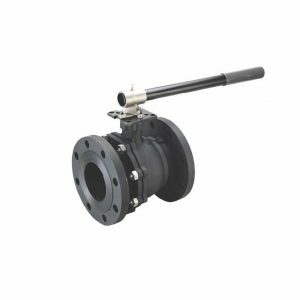 In addition to steel ball valves, we supply the series 700 butterfly valve.